Get ready Star Wars fans. As in get ready to cuddle with Chewbacca and a Porg. 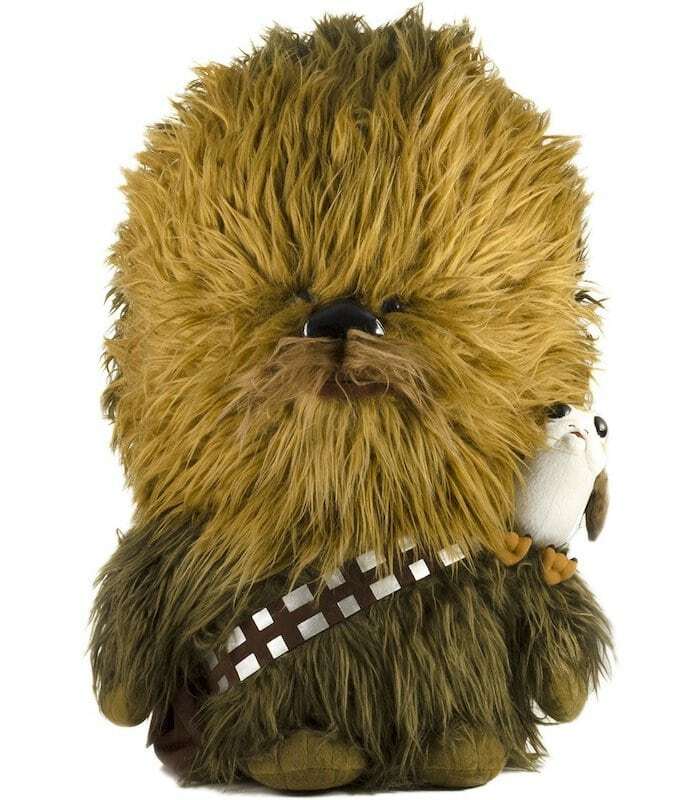 Amazon has the 24″ Talking Chewbacca & 6″ Porg Plush Toy set available for a very fair price. Inspired by Star Wars: The Last Jedi, this Porg companion comes along with Chewier and is attached to his shoulder for ease (easily removed too). Chewie is battery powered to be able to talk to you …and the Porg. Available on Amazon for $66.97.